If you want a simple and tasteful ribbon for holiday projects, you may enjoy this Small Silver Star Ribbon. 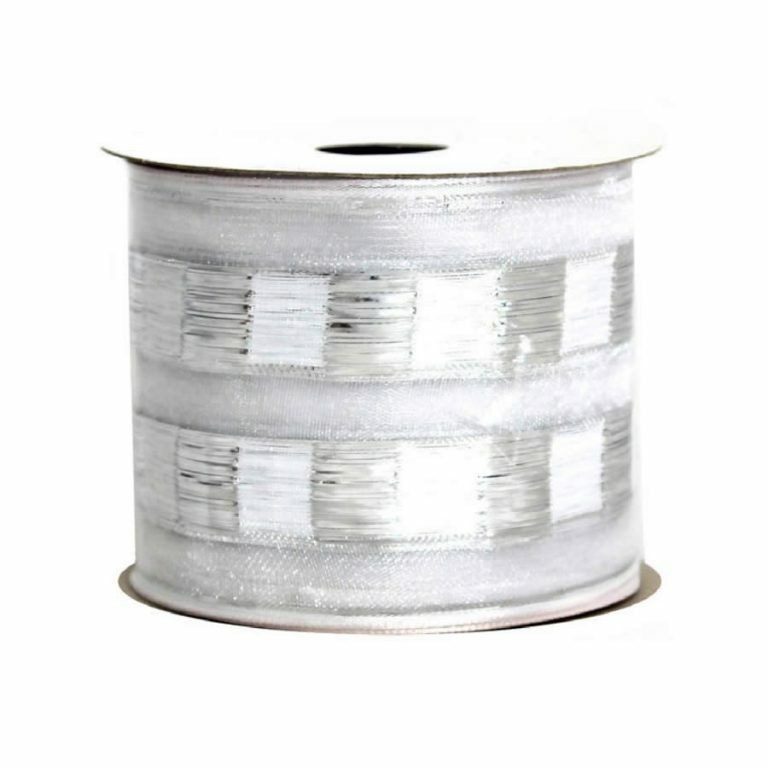 Each spool contains 9-metres of this quality wire-edged ribbon which is 7cm in width. 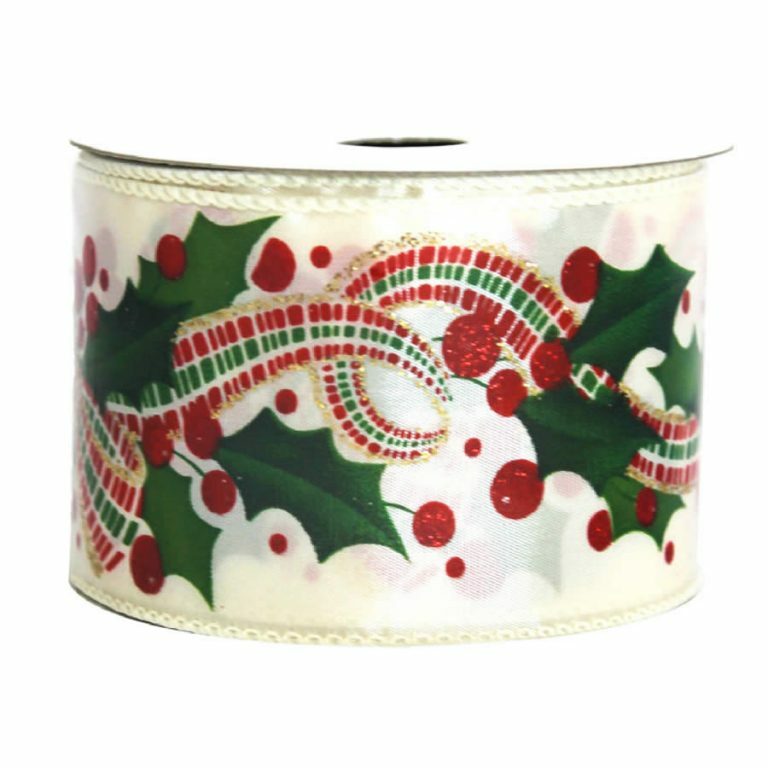 This quality ribbon is stunning in its simplicity, with an embossed pattern that will merge with many wraps, decorations, and packages any time of the year. During the holidays, the crisp, winter white ribbon with silver accents provides a fresh and appealing approach to your projects. 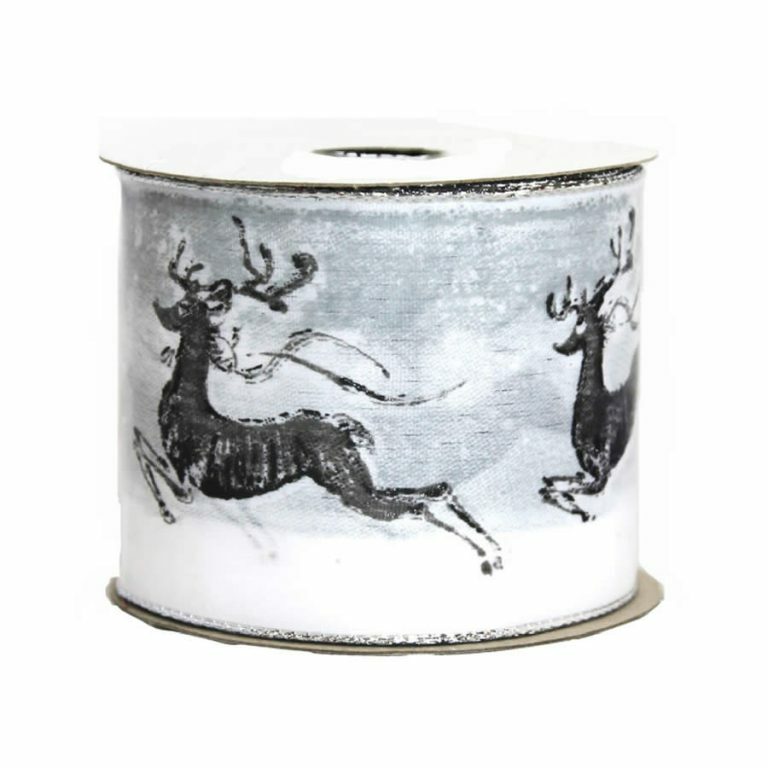 Imagine the contrast of this stunning ribbon when placed on a rich evergreen wreath, or when draped around your holiday tree. 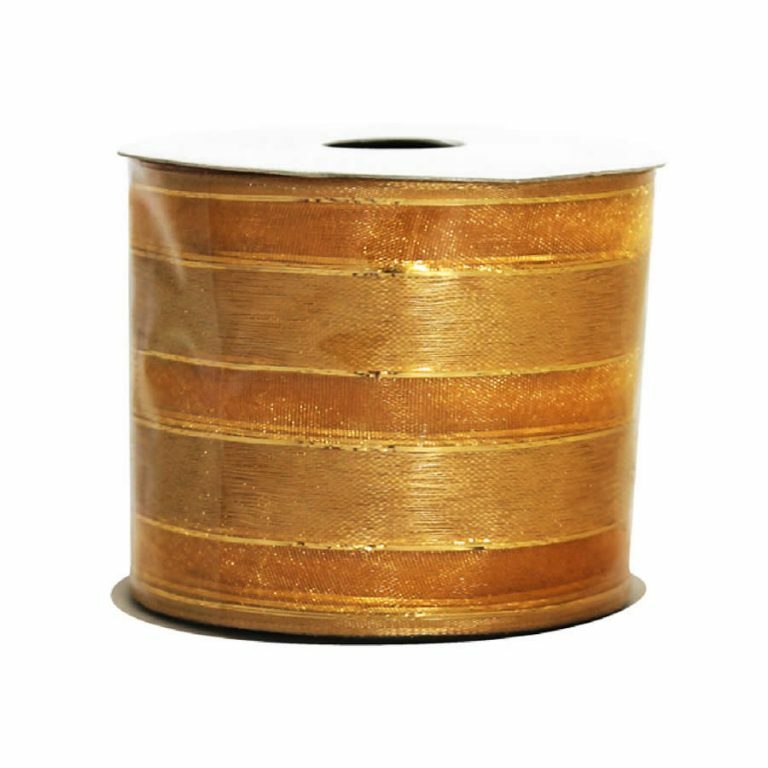 The clean, shiny look of this ribbon elevates even the simplest of gifts into true treasures that will be adored by whomever you give them to. There is a fine wire edge that makes it easy to create beautiful bows and trims that last longer and look fuller.